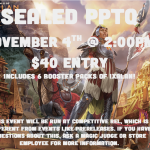 Sealed PPTQ November 4th at 2:00! 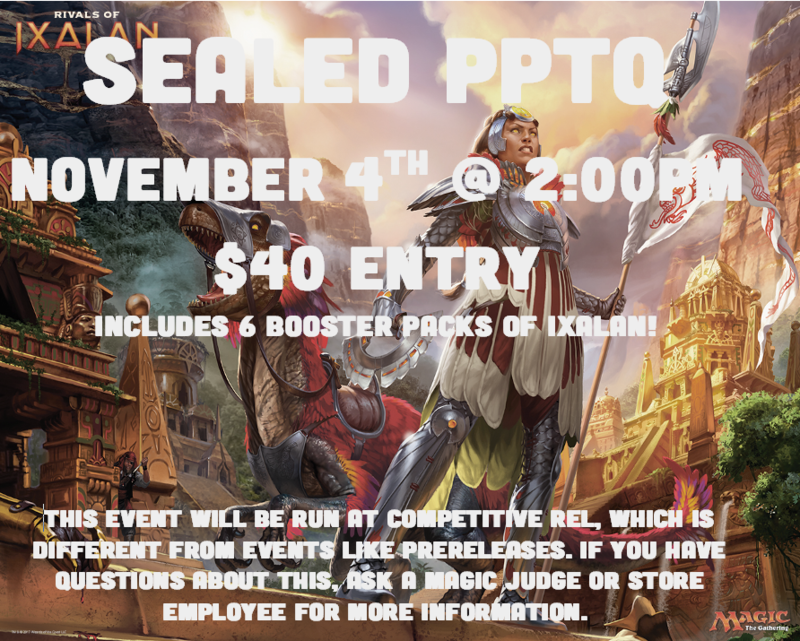 Previous PostPrevious Ixalan Release and Midnight Draft! 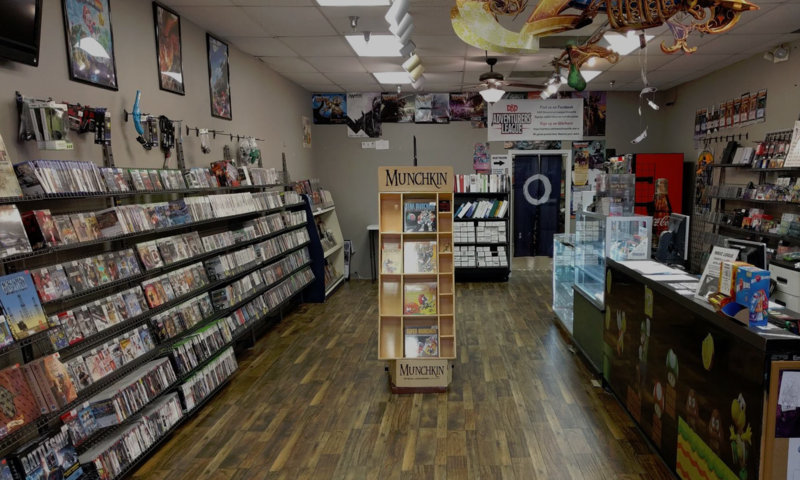 Next PostNext Black Friday Sales!